Several years ago, Knightdale adopted its motto "Living at its Best". Since then, that motto has become more and more appropriate. 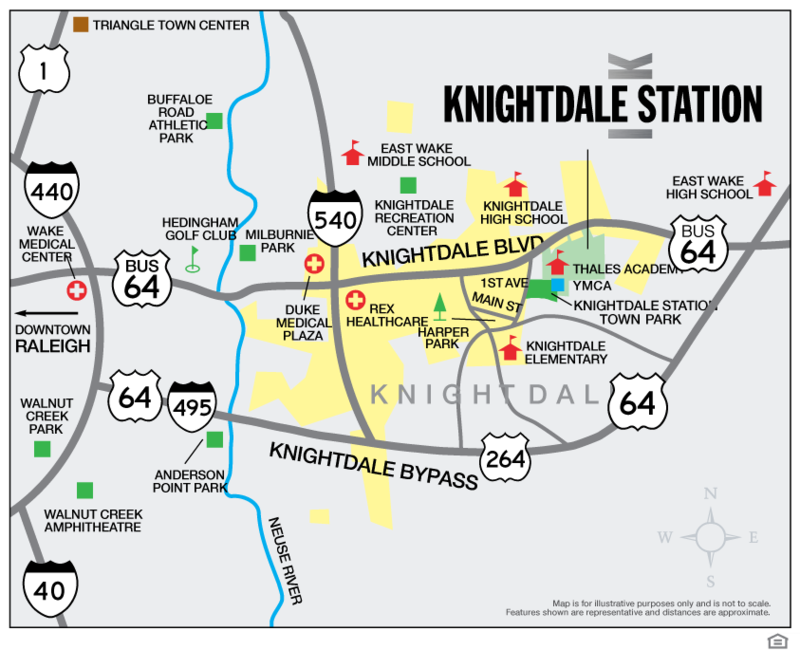 Long thought of as an interim location between were you were and where you want to be, Knightdale has matured into a destination of its very own. The opening of both Highway 64 Bypass and I-540 have made Knightdale more convenient and easily accessible to and from all parts of the Triangle Region than ever before. The community's growing heath care component has brought access to quality healthcare and opened the doors to Duke Medical Knightdale and Rex Healthcare this past Spring. 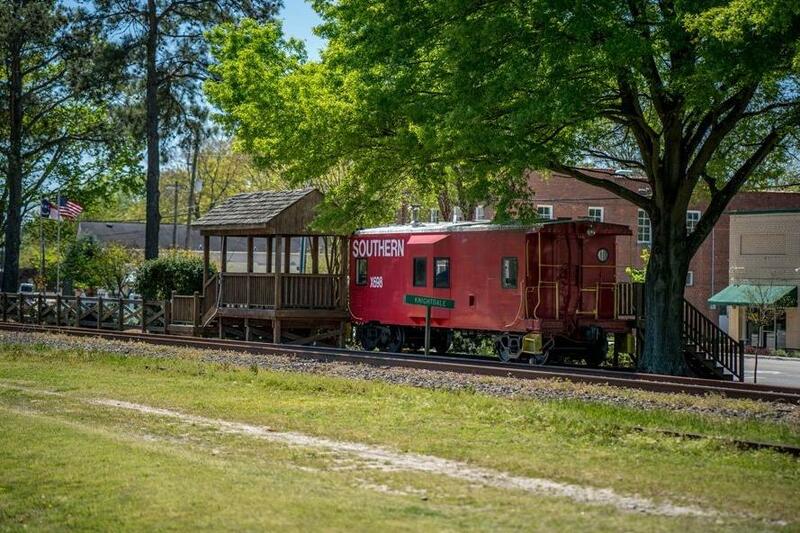 Knightdale has transformed itself into an attractive place to live, work, play, shop, learn, raise a family, retire or just visit again and again. The convenient location just six miles east of downtown Raleigh, the state capital, offers the best of both worlds: large city amenities with major sports, museums and arts, recreation areas for fishing, boating, and watersports, and a sense of close-knit community that can only be found in a small town. Here you'll find a central location for peaceful living and easily accessible and convenient access to the state's most important metropolitan centers and its beaches and mountains.